Almost a year ago, Innovalia Metrology presented its laboratory in the AIC as an important part and unique structure within the development of the Basque industry. 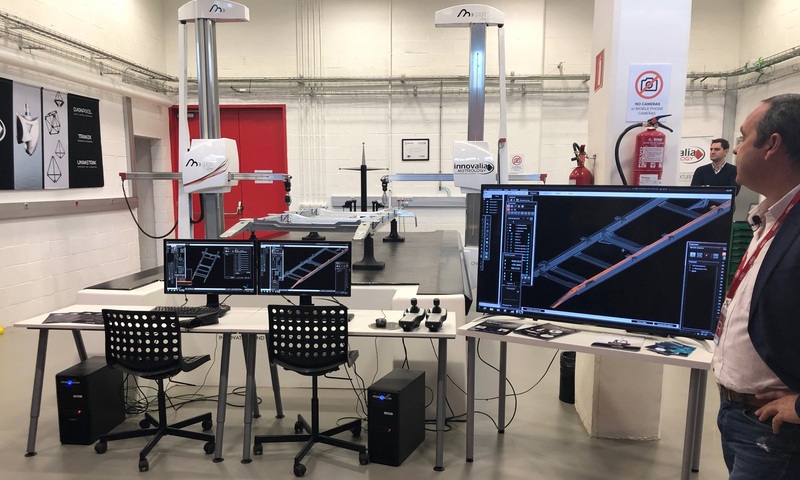 Since then, Innovalia Metrology has turned its AIC laboratory into a unique technological space that allows the group to do the training of the most important programs and masters in the metrological field. 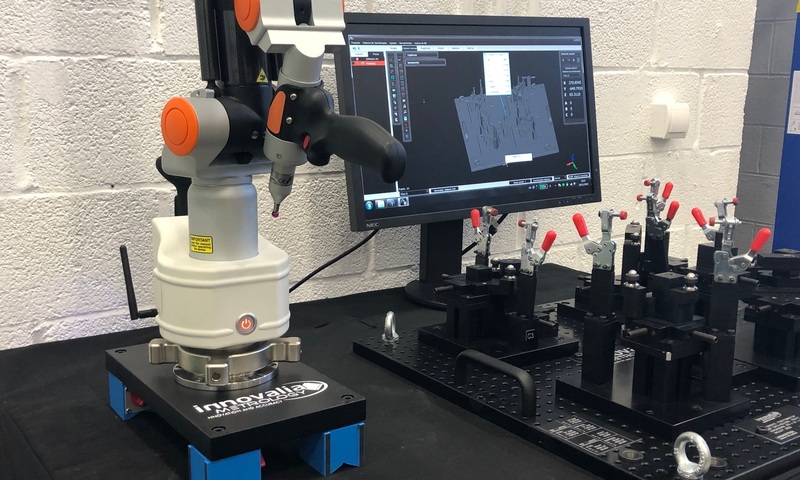 Innovalia Metrology thanks to its M3 technology has a space that offers the latest metrological technology; a laboratory with intelligent metrology solutions interconnected that allow a complete quality control from the fixation of a piece to the analysis of the production. 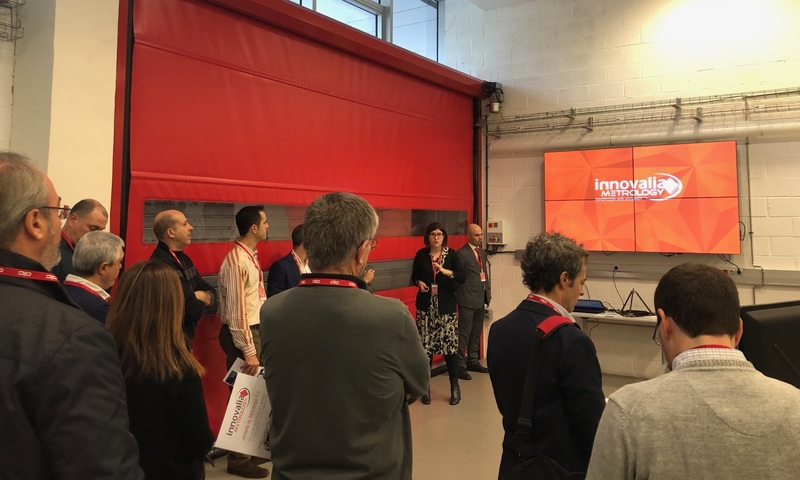 During the Intelligent Metrology Workshop Innovalia Metrology presented the technology behind its laboratory. Innovalia Metrology presented on November 29th its advanced laboratory in the AIC to professionals and teachers of the Quality sector. 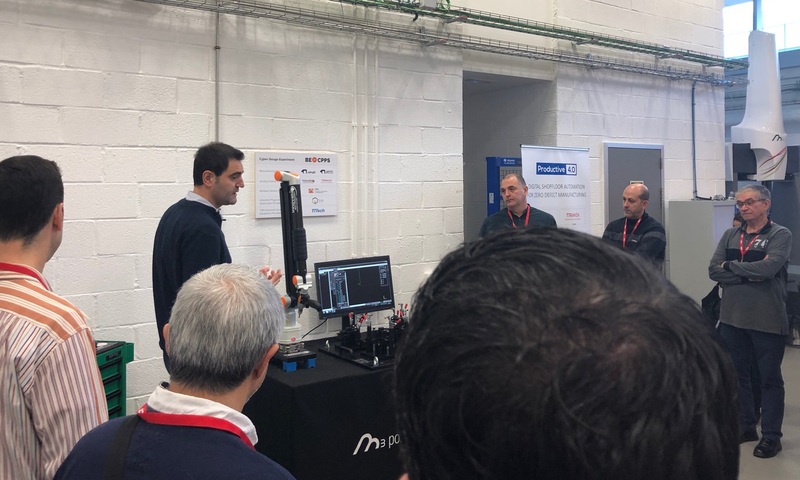 The Innovalia Group’s metrological unit, Innovalia Metrology, also presented how M3 is an intelligent, interconnected measuring technology that optimizes any process. The day began at 9:30 with the presentation of Innovalia Metrology and M3 as the universal platform from which we can control the quality of our parts in our machine tool, with an arm or in our MMC with the help of fixing solutions. In addition, Innovalia Metrology is still committed to Digital Metrology and that is why the company has presented their optical sensor, Optiscan, once again! After the welcome presentation and after a breakfast at the Innovalia Metrology facilities, the attendees were invited to experience 3 different measuring processes, one for machining or plastic parts, another one for measuring fixturing solutions with an arm, and the last one for stamping parts and sheet metal in general. Through these demos: A measurement with Opstiscan in a bridge CMM, a measurement with arm and by contact and a measurement with M3 Hybrid, combining Optiscan and touch probe. Innovalia Metrology presented to the attendees the diversity of processes and situations in which we can inspect the quality of our production, how we can digitalize our parts to measure them whenever and wherever we want, to share our digital parts with colleagues, clients or suppliers. The workshop allowed professionals from the sector to be trained in new technologies, solve doubts and share concerns about the future of Metrology with the Basque company in a technological environment that is entirely focused on the development of Metrology. Prev:Metromeet announces the Conference Programme for its 15th Anniversary Edition! Next:Jesús de la Maza: “Innovalia Metrology provides online measurement solutions and decision support based on advanced quality control parameters, big data analysis techniques and advanced computing solutions”.